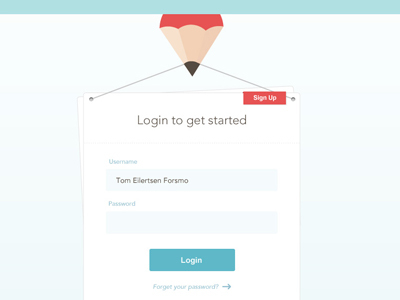 New Projects – Sneak Peak! 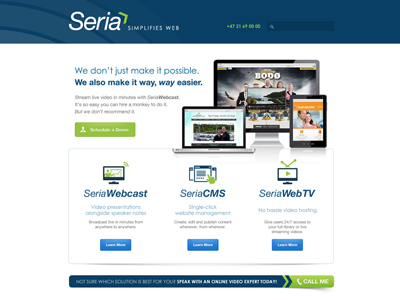 Complete website overhaul and redesign. 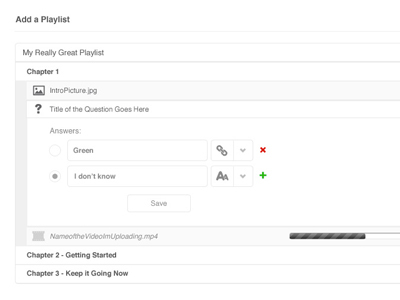 Mockups for creating a playlist with multiple types of media. 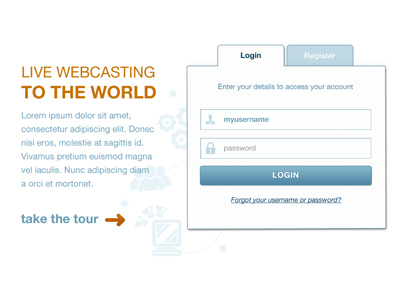 Login form for a webcasting product.